You Can Receive $50.00 Off Any Class If You Purchase A Firearm From Able’s Sporting! 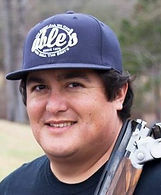 Able’s is the premier choice for shooting lessons for award-winning, professional shooters. 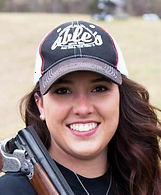 It is our mission to use the knowledge and experience of proven shooting professionals to correctly educate and instruct youth and adults on all shotgun shooting sports, to assist them in achieving their highest level of potential, and to develop lifelong recreational shooters that will responsibly exercise their Second Amendment and Gun Ownership Rights. This course is designed to teach the safe handling and operation of a pistol, basic pistol skills, and general range safety. Class sizes can range from one-on-one training up to ten people. After taking the Pistol Basis Class, participants will be prepared for the Texas License to Carry (LTC) course shooting qualification. Call 936.661.8804 or email pat@ableammo.com to register. Pistol (.22-.45 Caliber) – Texas LSC requires qualification with at least .32 caliber. This course is designed to teach basic defensive skills with a pistol while concealed or open carrying. Class sizes can range from one-on-one training up to ten people. Pistol (.32-.45 Caliber) – Texas LSC requires qualification with at least .32 caliber. Interested in getting your License to Carry? Check out our LTC page and learn all about our class that qualifies you to register for one. 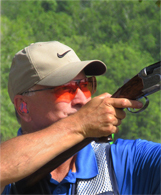 Would you like to become more proficient with your shotgun? 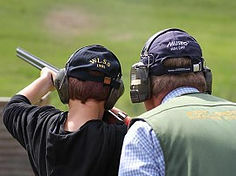 Give us a call today to book a group or individual shooting lesson. Novice and first time shooters are welcome! Call 936.661.0994 or email jeremy@ableammo.com for information.